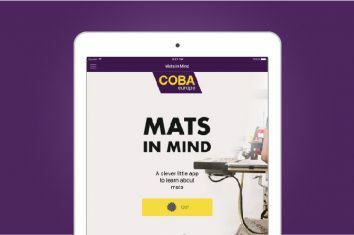 In line with COBA Africa’s unique vision of being a growing and caring organisation, this year, in partnership with our sister companies COBA Europe and COBA Plastics, we have pledged to help South Africa’s most-loved children’s charity – the Santa Shoebox Project – collecting gifts for underprivileged children. The Santa Shoebox Project originated in Cape Town in 2006 with a humble 180 shoeboxes. In 10 years, it has grown in leaps and bounds, with gifts donated reaching a total of 652,180 shoeboxes. The shoeboxes are distributed to more than 1000 recipient facilities each year, through more than 60 satellites around South Africa and Namibia. 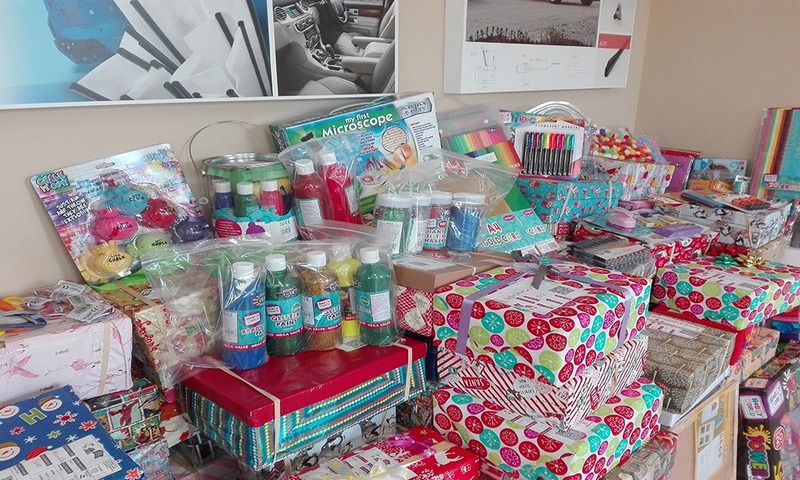 The success of the Santa Shoebox Project can largely be attributed to its personal nature. The donors are able to see the names, ages and genders of the children who are receiving the gifts, allowing them to select gifts with a specific child in mind. Our own children also got involved with project, helping us come up with ideas for what the recipient children would love to receive and enjoy using and playing with, given their ages. Giving is an enriching experience and we thank the Santa Shoebox Project for making it so easy to get involved. 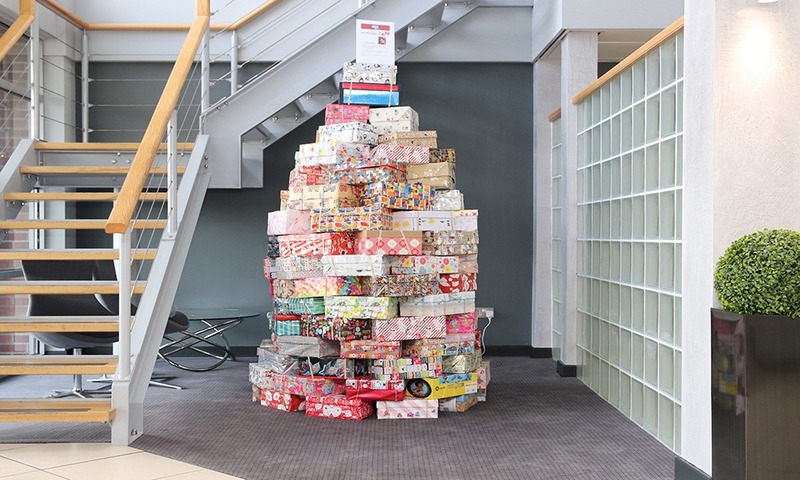 The Santa Shoebox Project is aiming to have reached one million children by 2019! For 2017, the count is presently at 99% for pledges and 68% for received items. There is still time to donate! Head over to https://santashoebox.org.za for more information on the various ways to get involved.